The Super Bowl is unequivocally the biggest sporting event of the year. I’m not a die hard sports fan, but I enjoy all the festivities that come with the excitement. While the big game is obviously the most hyped-up and important part of the festivities and excitement that surround it, this contest is a spectacle much larger than football itself and the parties that are thrown for it are much more affordable than the finite amount of game tickets floating out there that are very difficult to come by. For starters, Feb.2nd Saturday evening Scrilla Guerillaz Magazine made way down to Oak, a hot lounge located in the heart of Atlanta to check out hip-hop icon 50 Cent and the King of comedy himself Kevin Hart. First off let me tell you guys a little about Oak. 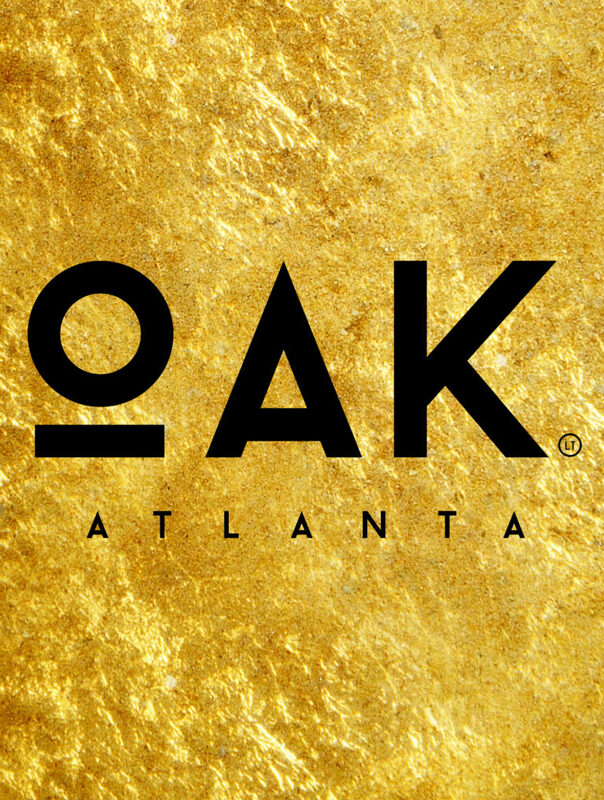 Oak is Atlanta’s newest, upscale, 4-level entertainment complex in Downtown Atlanta. The venue boasts the most envied views of the city, mesmerizing interior aesthetics, incomparable attention to detail and a customer experience like no other. Great place to turn up amongst the elite. Upon entering the venue, the crowd was real smooth and relaxed. The drinks wasn’t so good, but after a few of them, it did the trick. We wouldn’t recommend the Long Island’s lol. Anyway, after the headliners showed up the place went in an uproar. 50 Cent, accompanied by his boy Monster and his entourage. Also in his section was DJ Envy. As always 50 was a man of the people. Taking picture with fans, embracing fellow entertainers and over all just showing love to the city of Atlanta while promoting his new BMF series and the launching of his new cognac Branson. Just across the room, sitting on the edge of his section’s balcony was Kevin Hart. Kevin is truly a dope individual, and definitely humbled and down to earth. Not sure if it was the countless bottles popping or the flavored hookah but he was cool as a fan. Surrounded by beautiful woman and his entourage, he wasn’t segregated from the environment like how most A list celebrities are in public. Fans gathered around to take photos and share a few laughs with the icon which he was more than willing to do. He even shared a few laughs with us while we sat just a section over next to him. Also in attendance was Hip-Hop legend Too Short, fellow comedian Michael Blackson, Renee Graziano from Mob wives, HitMan holla from Wild N’ Out, and a list of others. Check out some of the photos and do check out Oak if your visiting the Atlanta area. Tell them SG Magazine sent you!